This chapter makes the case that Islamic legal corpus has developed in such a way that it eschews Ihsan and compassionate interpretations of divine texts and sources. The chapter employs two case studies to make the point. One case study is about a contentious and highly politicized issue of punishment for blasphemy in Pakistan, and the other a routine simple issue of how to make up for breaking a Ramadan fast. In both cases, it is apparent that the most obvious understanding of sources is also the most compassionate one and yet scholars and jurists have canonized the harshest of possible interpretations. The goal of this chapter is to show the absence of Ihsan in applied Islam. 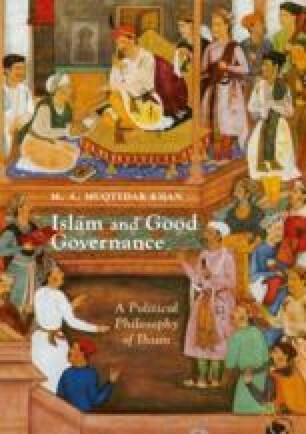 The chapter examines the politics and the historical narratives that systematically exclude perspectives based on Ihsan in the understanding of divine sources and their legal interpretations.